We had Woody do work for us before so we new we could count on him doing a great job. 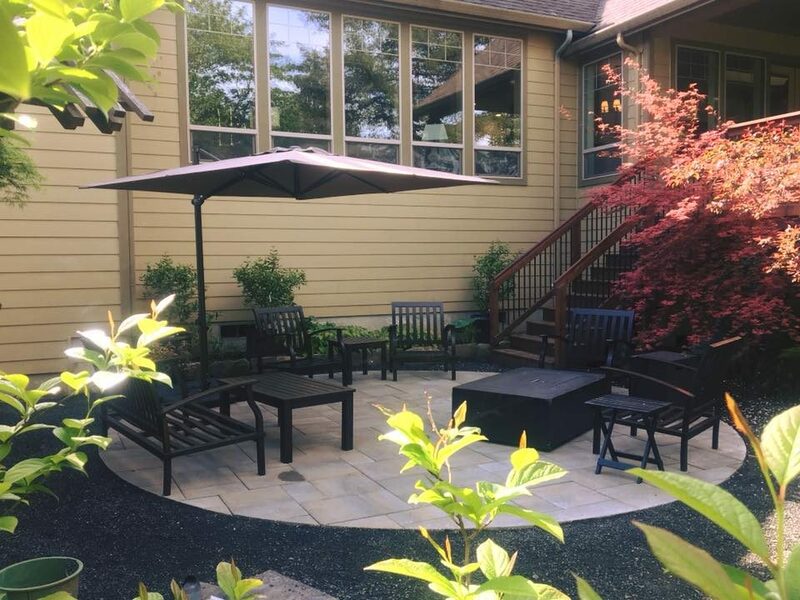 He replaced a rock path with pavers and completely installed a new landscape in our front yard based on a design by Gregg and Ellis Landscaping Design of Portland, Or. The work was done on time and the result is beautiful. The workers were respectful, friendly and hard working. They did a great job cleaning up afterward. Many people stopped by to ask for information. We obtained a bid from Woody for a retaining wall. We were so happy with the excellent work that Woody's crew did, and with the professionalism of Woody and his crew, that we had them install pavers in the front and install pavers and a fire place in the rear of our home. The quality of the work was excellent. Woody was responsive to requests for additional work and changes. The crew as polite and respectful. We are glad that we choose Woody's Custom Landscaping. Woody and his team finished our patio without a hitch, in the time he'd promised. His workers were clean, knowledgeable, and professional. It's obvious they're passionate about what they do. Our patio looks lovely. We'd definitely hire this company again. We just had a retaining wall built by Woody and his crew. I was impressed by their proficiency and professionalism. The work was done on time and on budget. The crew did a beautiful job on the project and cleaned up after the project was finished. I would feel confident in recommending Woody's Landscaping to anyone. We had a landscaping plan created to renovate our old, overgrown front yard. We submitted the plan (including nearly 100 plants) to three landscaping companies and Woody's Custom Landscaping won the bid. Not because his bid was the lowest (it was in the middle), but because of the way Woody immediately understood the plan and demonstrated the knowledge as to how to implement it. And he and his crew did just that. Professionally, on time, on budget, and beautifully done......every aspect of the project personally supervised by Woody. We look forward to asking Woody to take care of the back yard next. We recently contracted with Woody's Custom Landscaping to re-do a retaining wall that had fallen down. They did a marvelous job on reconstructing this wall and even put in a set of stairs to the upper yard. Woody's crew was great and I would definitely hire him again. 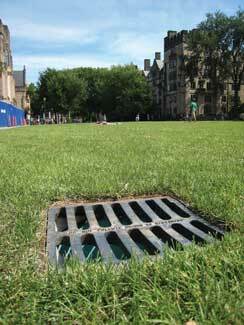 Your landscape is a blank canvas, creating your vision is our art form. 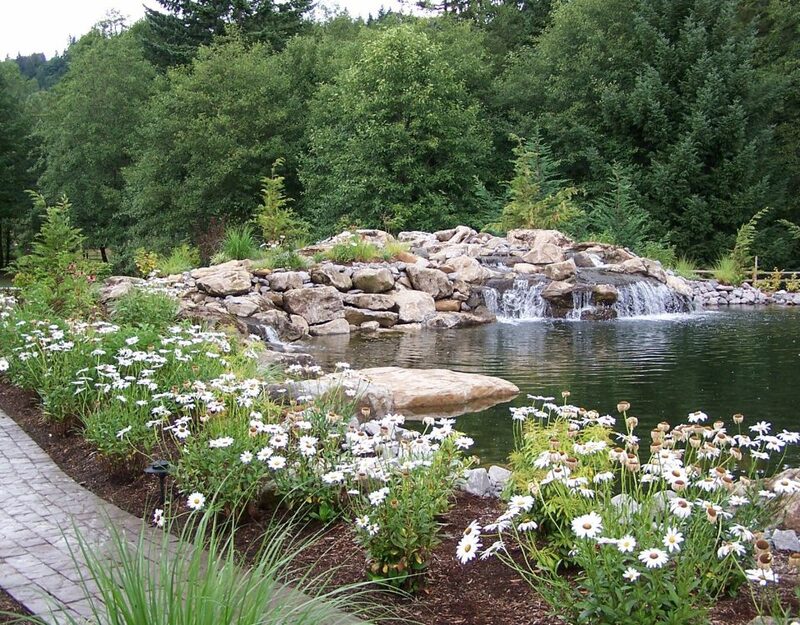 If you want your landscaping to be something you can admire for years to come, call the best landscape contractors in Vancouver, Wa. Whether the job is irrigation, patio installation, retaining walls, or low voltage lighting we are the right soft and hardscape professionals for your residential landscaping needs. 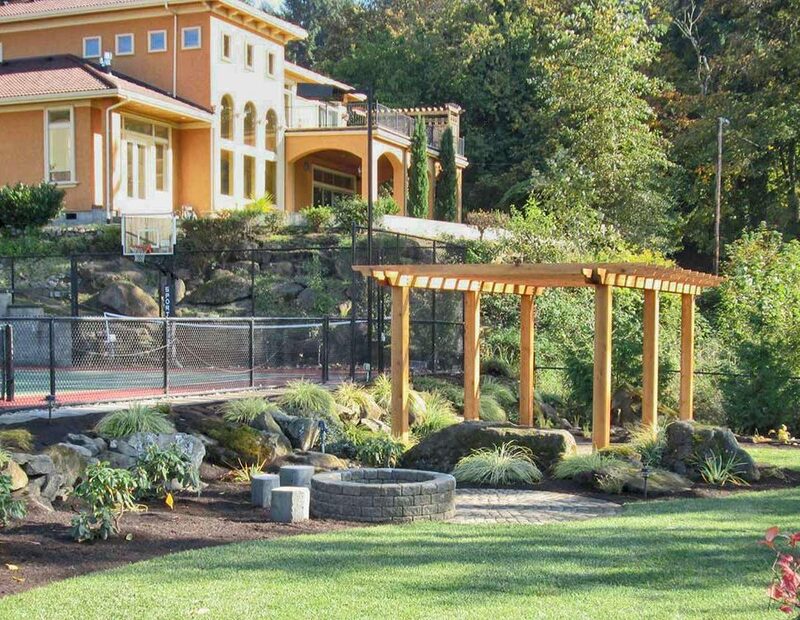 Our many award winning landscaping projects in Vancouver, and throughout Clark County, show our dedication to the highest quality work. 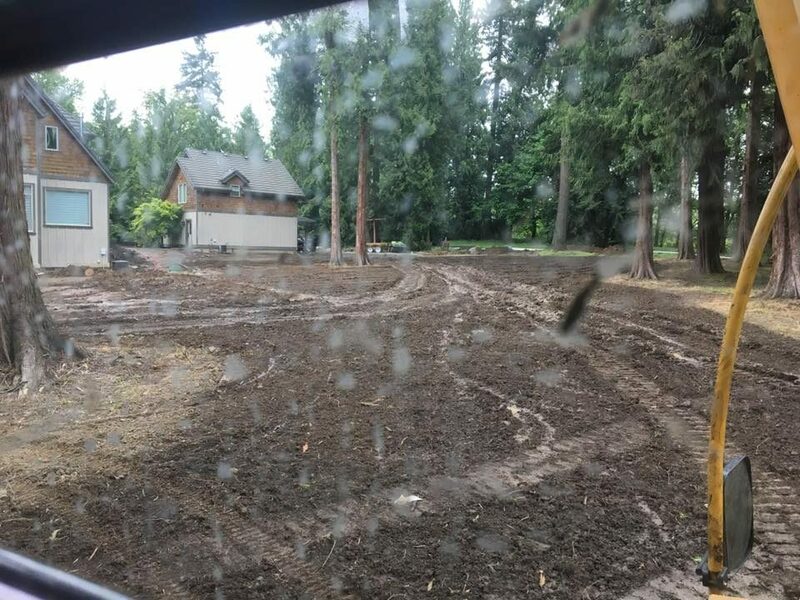 We’ll guide you to the perfect look with our selection of landscaping design options and ideas, so call us at 360.687.1882 for a free estimate! Our certified landscapers, hardscape professionals, & certified paver installers, are dedicated to providing amazing service in addition to impeccable landscaping work. 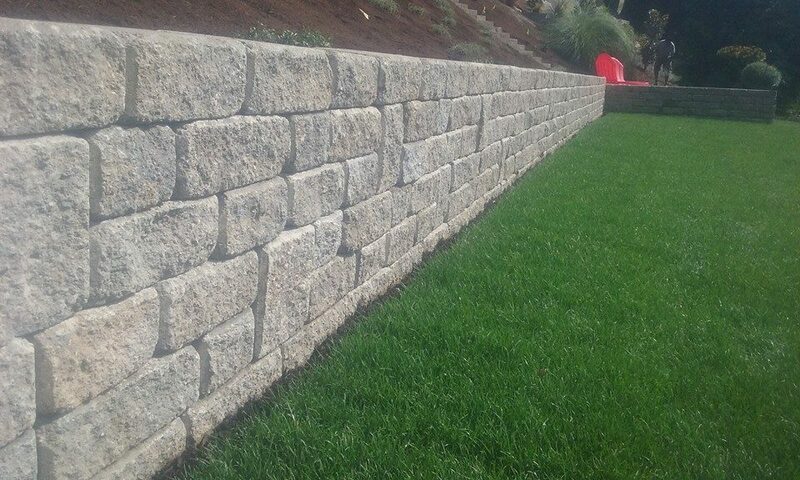 We’re experts with over 30 years of experience with retaining walls, paver patios, irrigation installation, water features and more! 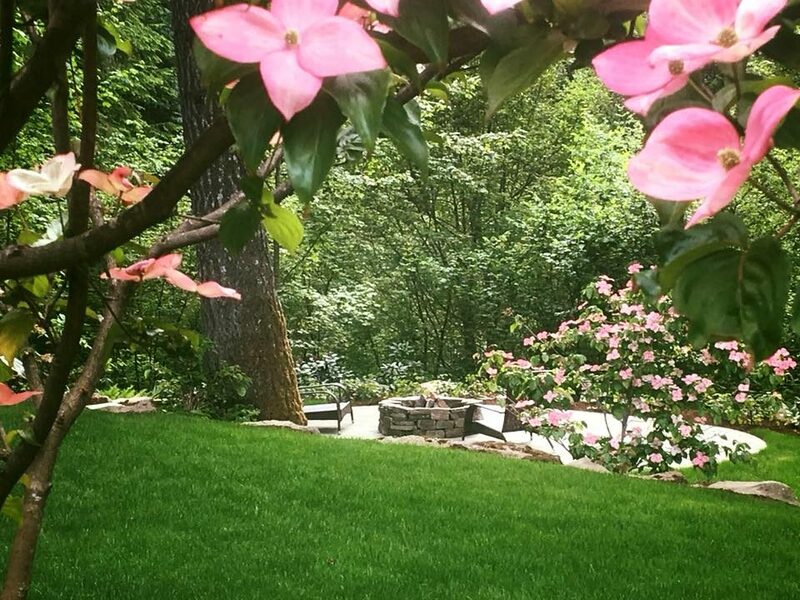 Everyday, our landscape designers work directly with property owners to create custom, beauty enhancing designs throughout Vancouver, and SW Washington. You can also increase the value of your home up to 14% with an investment in quality landscaping. Let our professional landscapers transform your property into the what you have been dreaming about. Request a landscaping quote today and start on the path to your dream of a beautifully landscaped home. 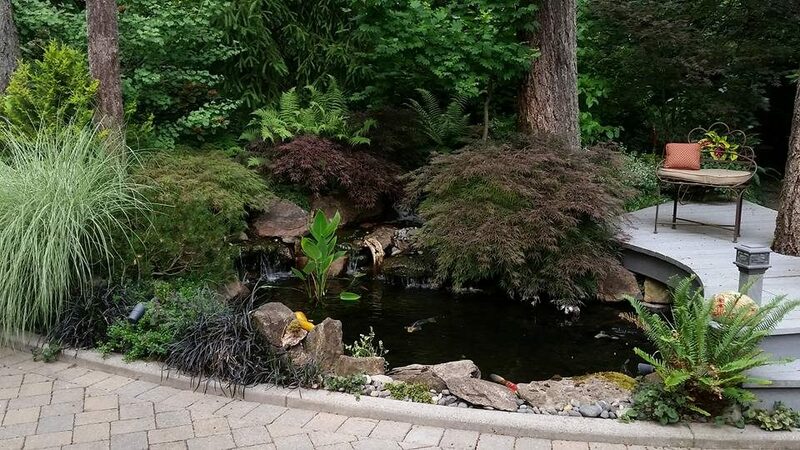 Our many award winning landscaping projects in Vancouver, and throughout Clark County, show our dedication to the highest quality work. We’ll guide you to the perfect look with our selection of landscaping design options and ideas, so call anytime for a free estimate! 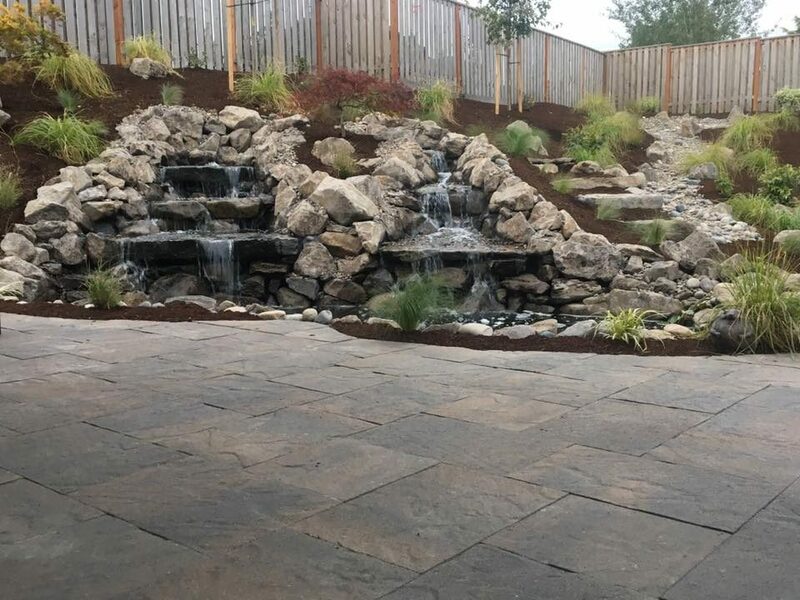 If you want your landscaping to be something you can admire for years to come, call the best landscape contractors in Vancouver, Wa. Whether the job is irrigation, patio installation, retaining walls, or low voltage lighting we are the right soft and hardscape professionals for your residential landscape needs.